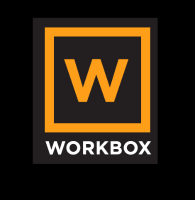 Wolves Workbox is a new online resource for jobs, training, apprenticeships and more in Wolverhampton. It acts like a one stop hub, forming part of the wider Skills and Employment action plan to tackle unemployment in the City. The website allows you to find local organisations who can offer you support to get ready for work and get on in work.